Dennis Quaid & The Sharks are celebrating Record Store Day by releasing their first-ever album, 'Out of the Box,' on vinyl via Omnivore Records to record stores this Saturday, April 13. 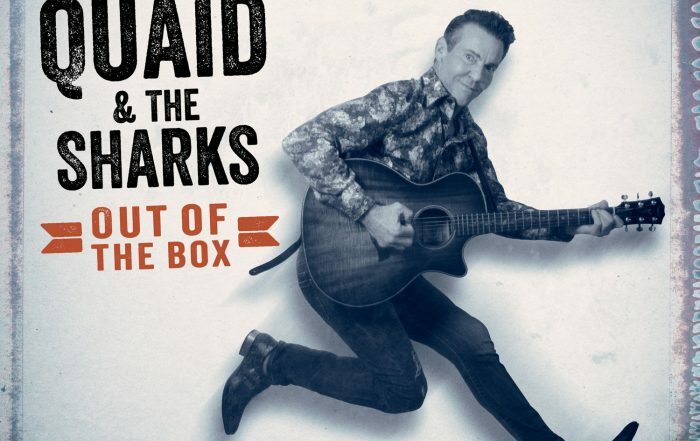 Described by Quaid as “a junkyard of American music," the A-side includes the original title track "Out of the Box" while the B-side features a rousing cover of Larry Williams' hit "Slow Down." 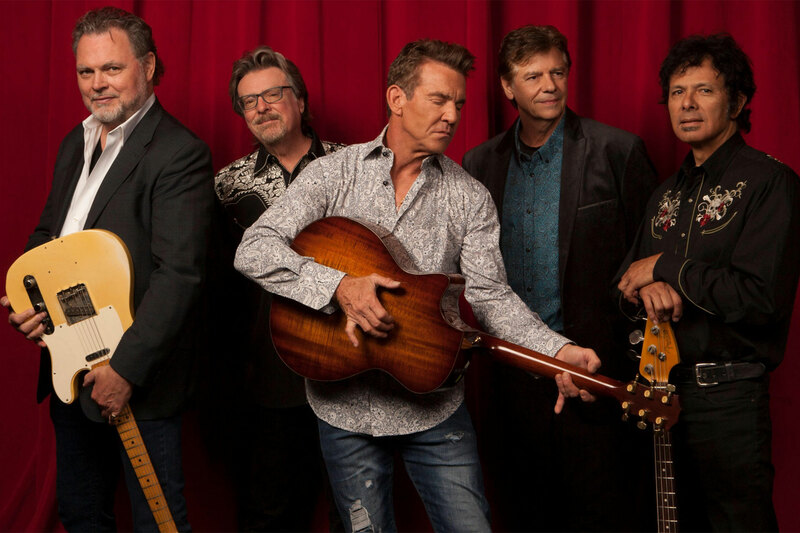 Global superstar Dennis Quaid is not only an accomplished actor, but he's also a singer/songwriter with hundreds of thousands of miles under his belt as a touring musician. 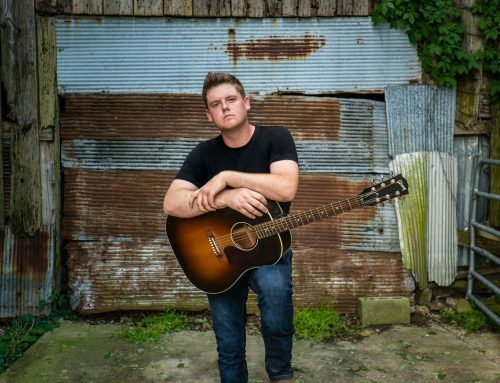 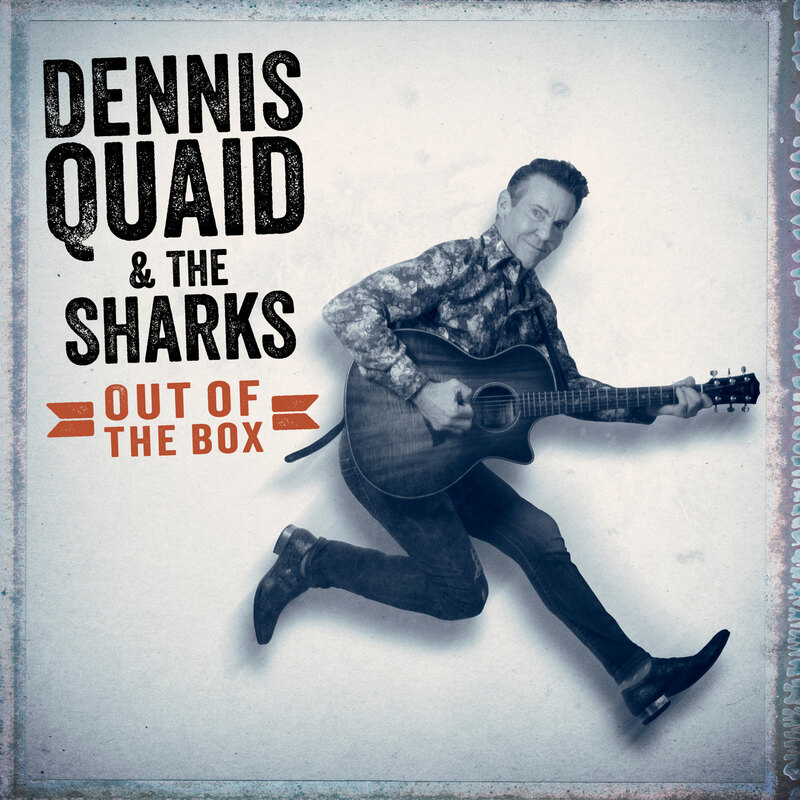 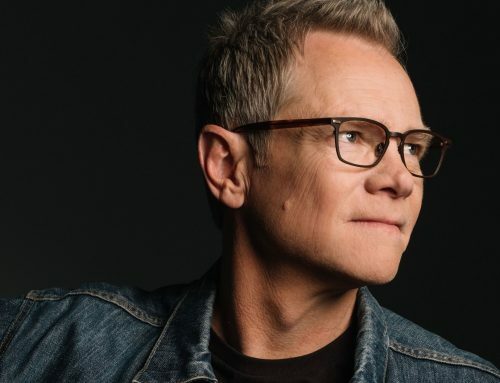 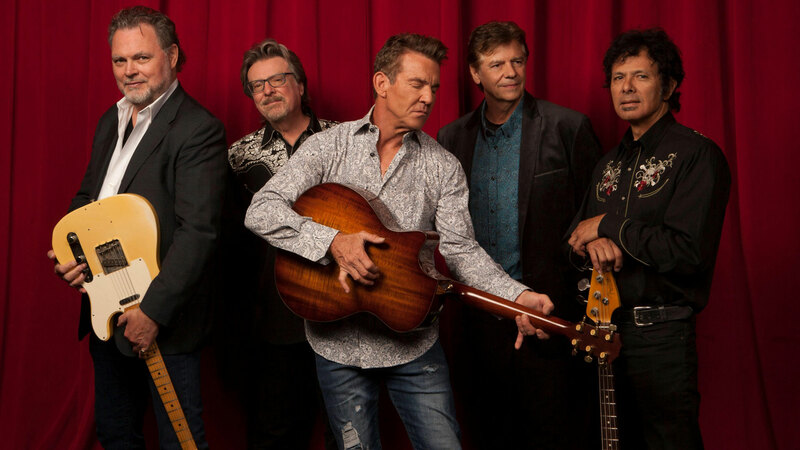 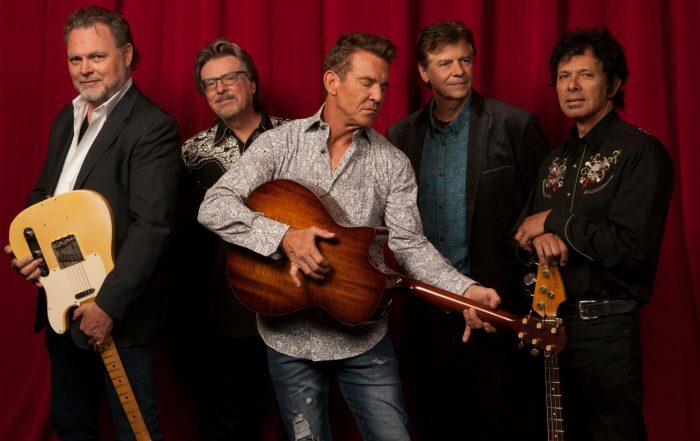 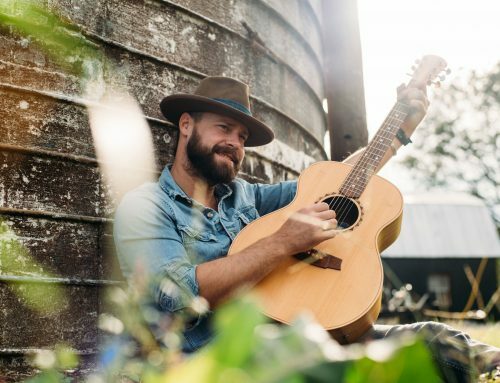 Quaid, who's been playing music since his grandfather bought him his first guitar at a Texas Kmart, continues to receive stellar reviews displaying equal ease with both originals and country standards with his all-star band, Dennis Quaid & The Sharks. 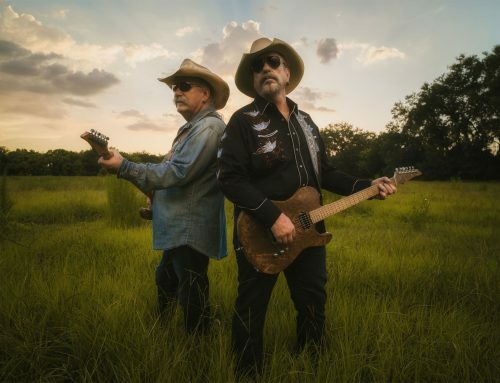 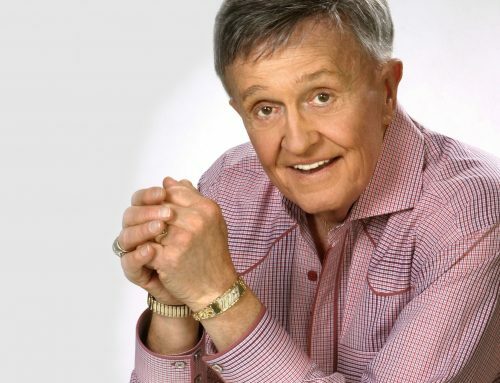 During a recent packed crowd at Billy Bob's Texas, one reviewer noted how Quaid "delivered a memorable two-hour, 19-song set. 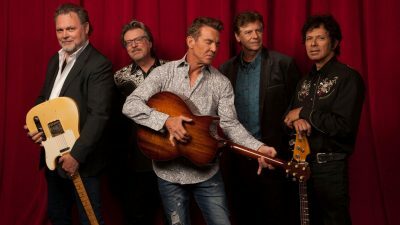 The 64-year-old Quaid rushed onto the stage like a 20-year-old, and leapt into the crowd with his guitar during the second song to share some high fives, all without missing a note on his six string" (ILoveFTW.com).